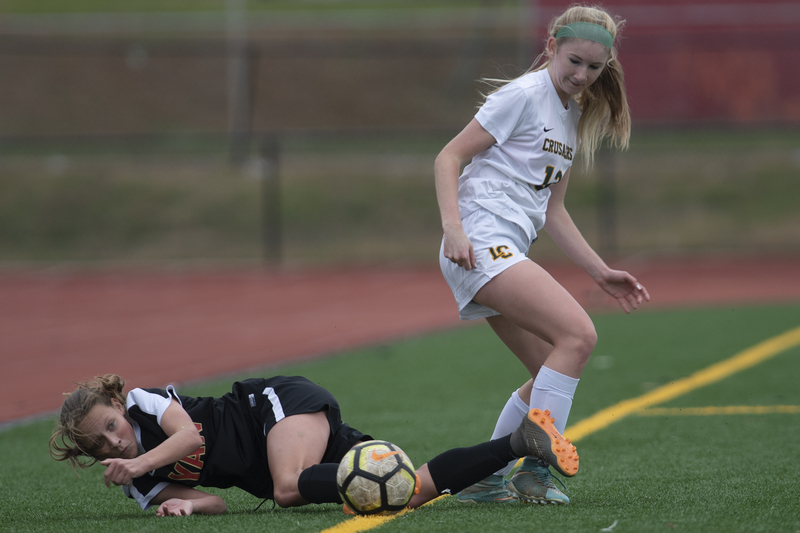 Then, on Tuesday, Radnor overcame a two-goal halftime deficit to beat District 3 champion Cumberland Valley, 3-2, in the first round of the state playoffs. Eliot Hayes scored two goals, including the game-winner with less than five minutes remaining, and Bobby Hydrisko tied the game at 2-2 in the 43rd minute. Previous Post Which Eagles’ cornerback will cover Cowboys’ Cole Beasley in the slot?